(Telegraph) Russia and the United States have agreed to co-operate on a NASA-led project to build the first lunar space station, part of a long-term project to explore deep space and send humans to Mars. 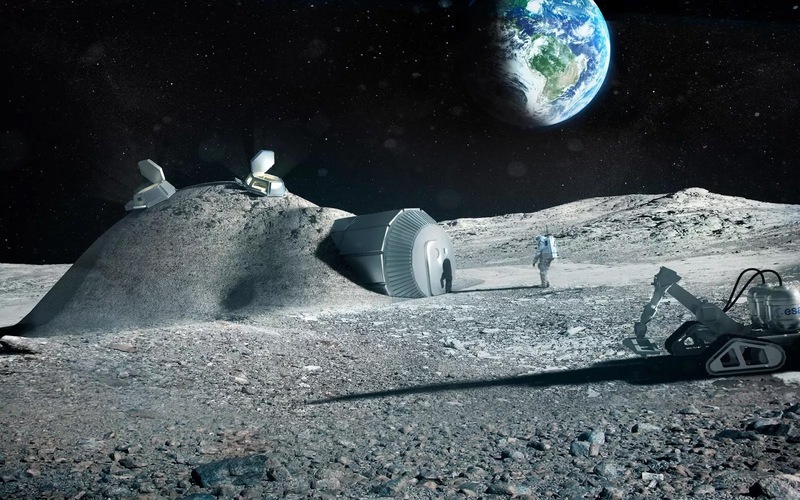 "The partners intend to develop international technical standards which will be used later, in particular to create a space station in lunar orbit," the Russian space agency said in a statement after the signing of an agreement at a conference in Adelaide. In a mission statement for the project, NASA said: "NASA is leading the next steps into deep space near the moon, where astronauts will build and begin testing the systems needed for challenging missions to deep space destinations including Mars. "The area of space near the moon offers a true deep space environment to gain experience for human missions that push farther into the solar system, access the lunar surface for robotic missions but with the ability to return to Earth if needed in days rather than weeks or months."